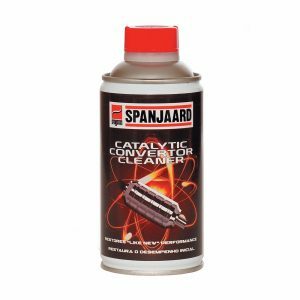 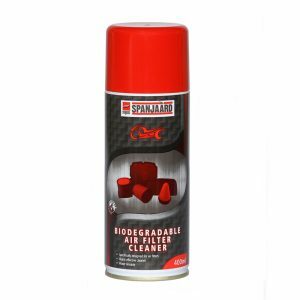 A specially formulated biodegradeable highly effective degreaser/ cleaner for air filter cleaning. 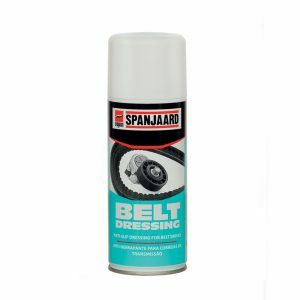 Available in 5L bulk and 400ml aerosol. 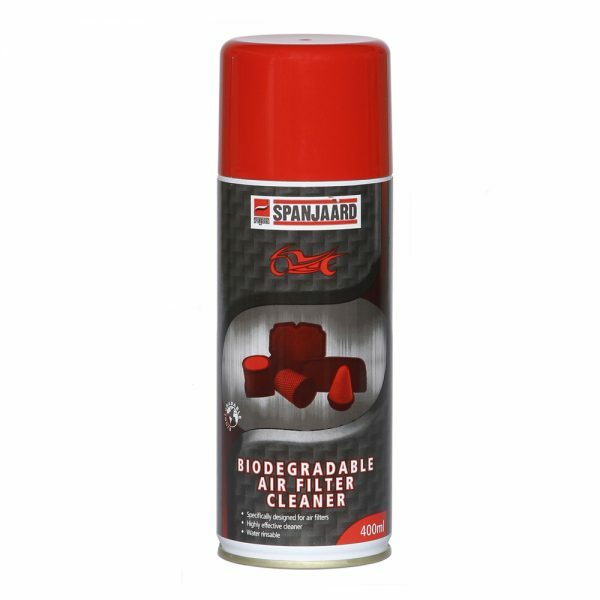 A specially formulated biodegradeable highly effective degreaser/ cleaner for air filter cleaning. 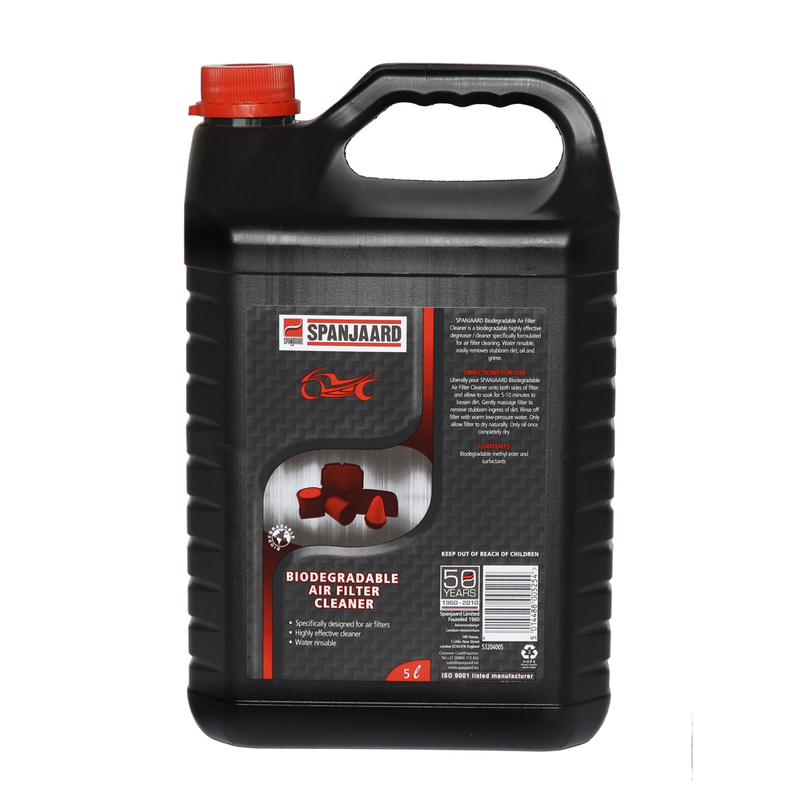 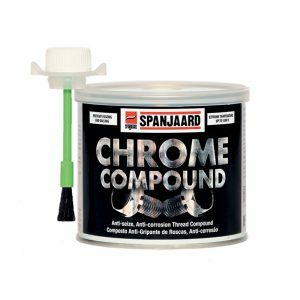 Water rinsable, these products easily remove stubborn dirt, oil and grime. Does not affect the foam or adhesive of the filter. 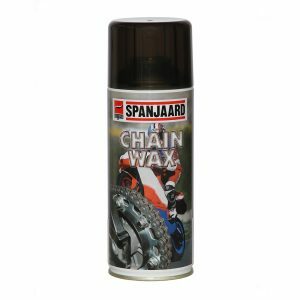 Available in 5L bulk and 400ml aerosol.